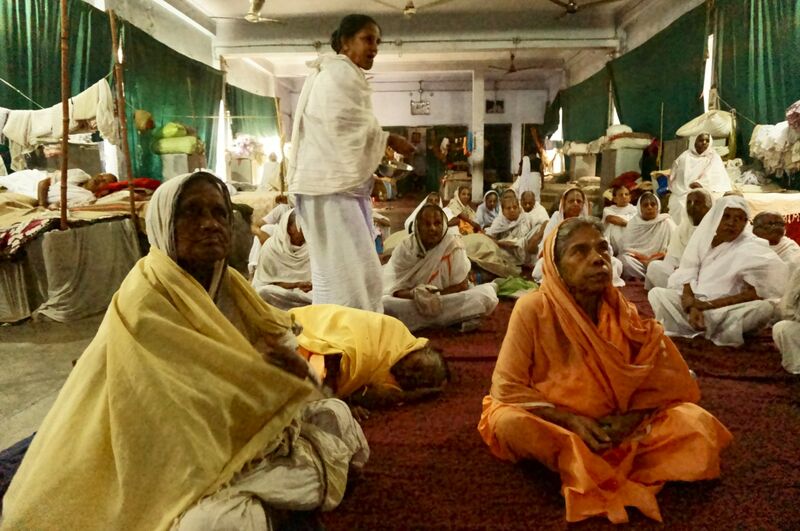 Thrown out of their homes, these widows get to stay at a home in Vrindavan where they spend most of the time doing kirtan and begging. 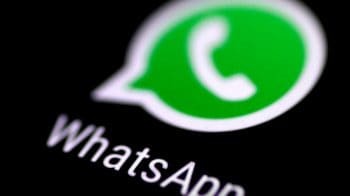 Many of them have been lured by their children and family into leaving their house to go to Vrindavan in the ‘name of God’. With no money, these women – most of whom are from the hinterland – end up at the mercy of landlords who force them to beg and earning money. In return for the money they earn from begging, the landlords provide them with a minimum amount for their living. 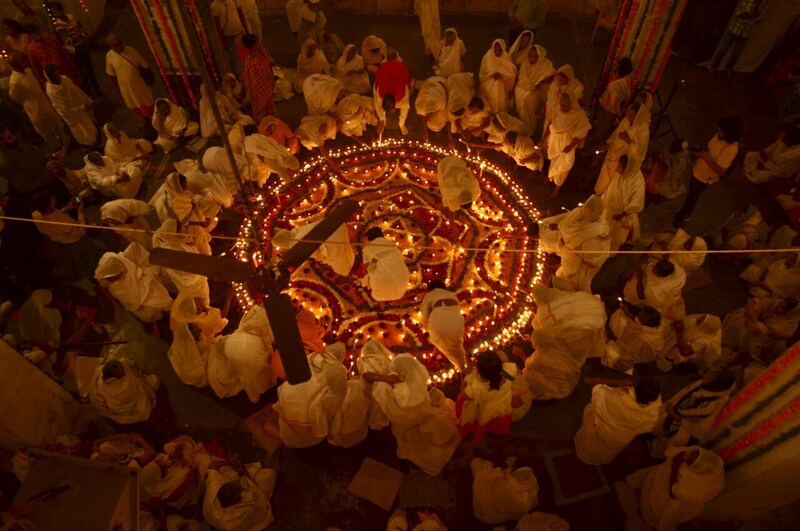 About 6,000 widows are residing there, a majority of whom are from West Bengal. The land of lord Krishna, Vrindavan is considered as a holy place for Hindus. But the conditions in which these women are forced to live shed light on how poorly they are treated by their families. No one knows why so many widows come here, but it has been so for centuries and no steps have been taken to stop this atrocity. But with the help of NGO’s like Sulabh International, their founder Dr Bindeshwar Pathak has taken an initiative to help and promote a better life for the widows. 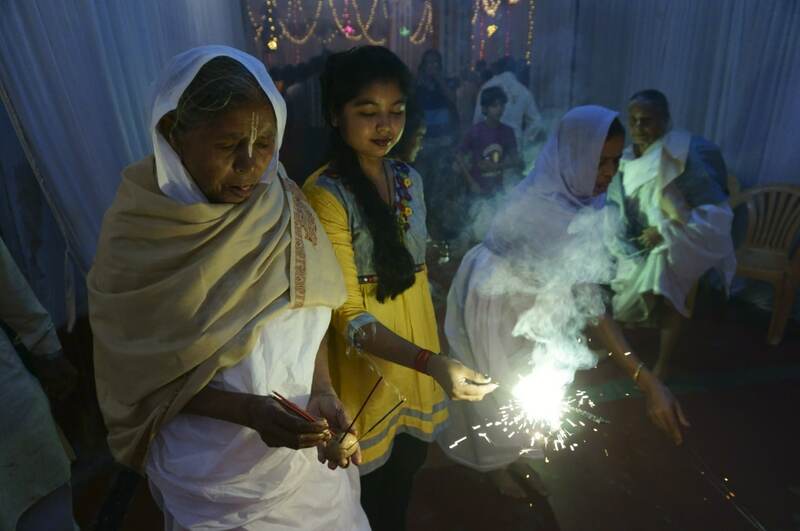 Today, breaking all traditions, they are allowed to come out and burn crackers enjoy Diwali. 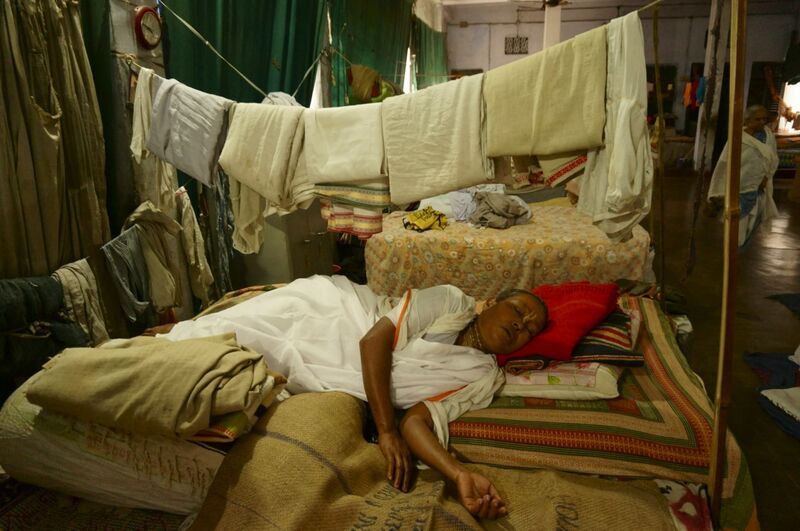 Out of thousands, few are fortunate and many are slashed in the hardships of daily life. 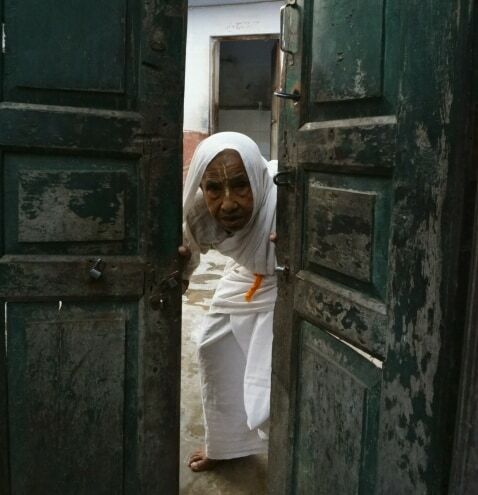 CNBC-TV18 takes you through the daily lives of Vrindavan widows. 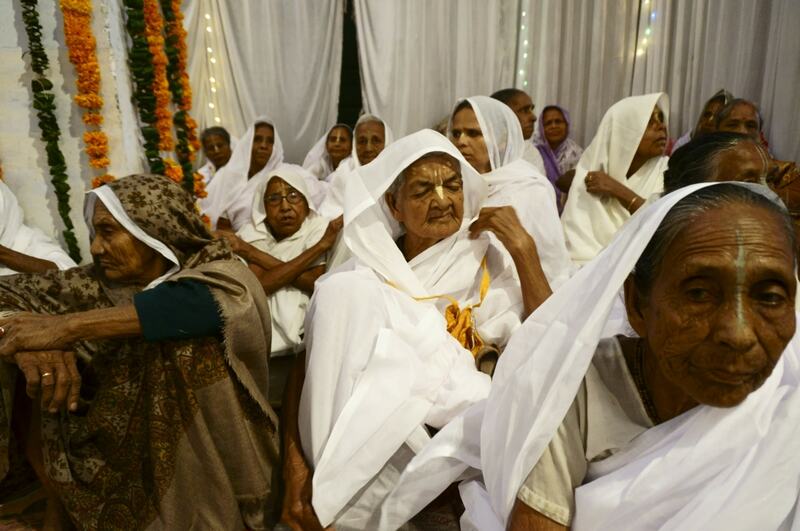 Widows assembled for prayers at an ashram in Vrindavan, Uttar Pradesh. 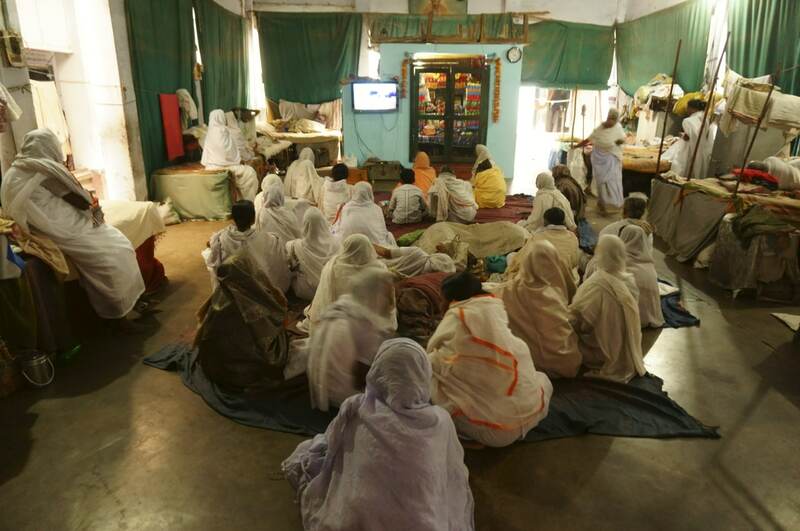 Around 6,000 widows are residing in Vrindavan, a majority of them are from West Bengal. 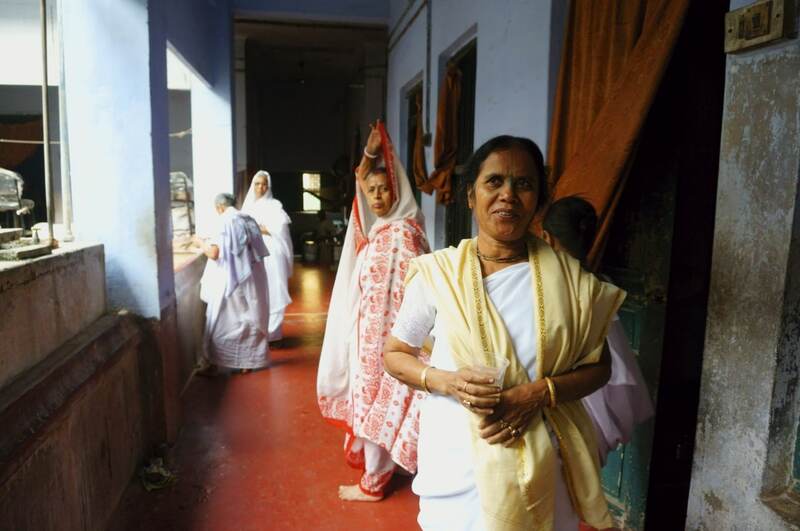 Widows posing for a photograph. 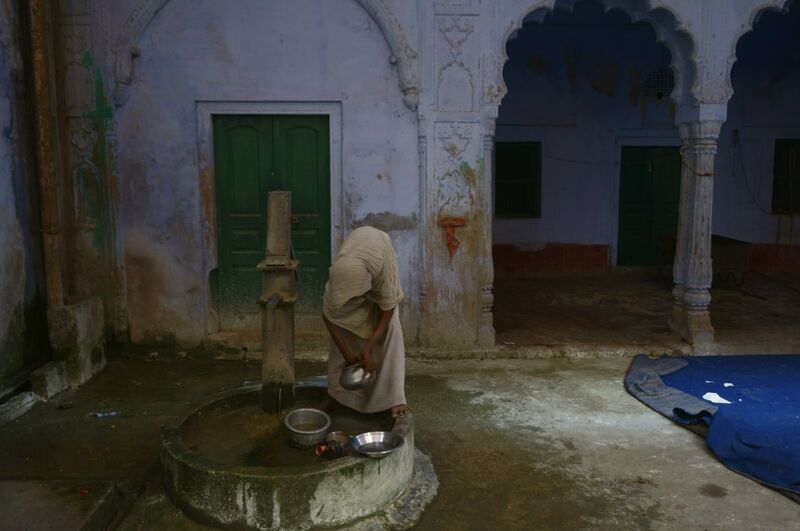 Most of the widows are living under pathetic conditions without any proper food, medical and hygienic facilities. 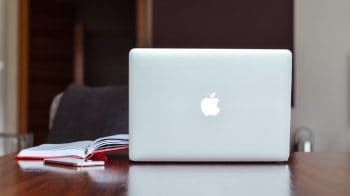 A widow scribbling on a notebook. 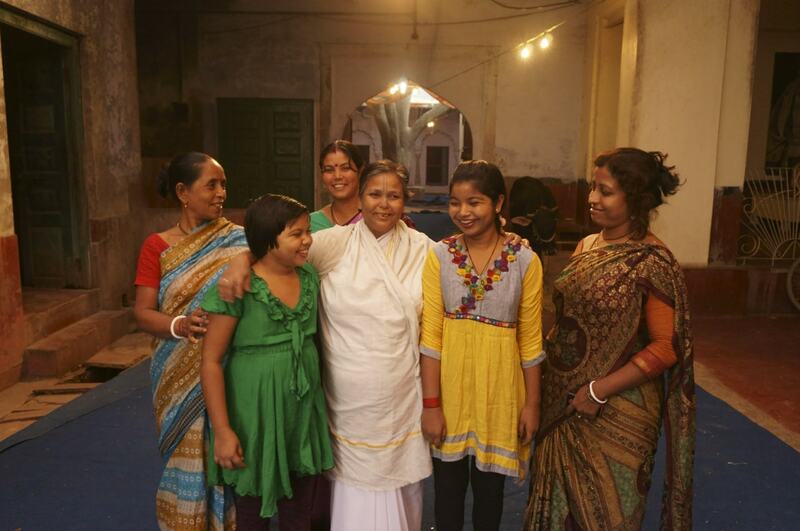 Widows in Vrindavan spent their time singing devotional songs and begging in the street. A widow taking a nap in her quarters. Various NGOs are providing pension, food, health and other facilities to these women. 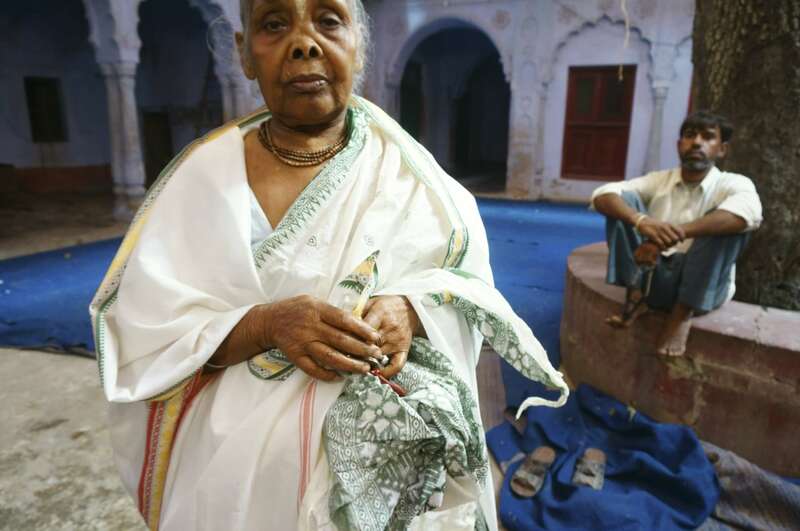 According to rough estimates, the number of widows living in the Vrindavan is estimated to be around 6,000. 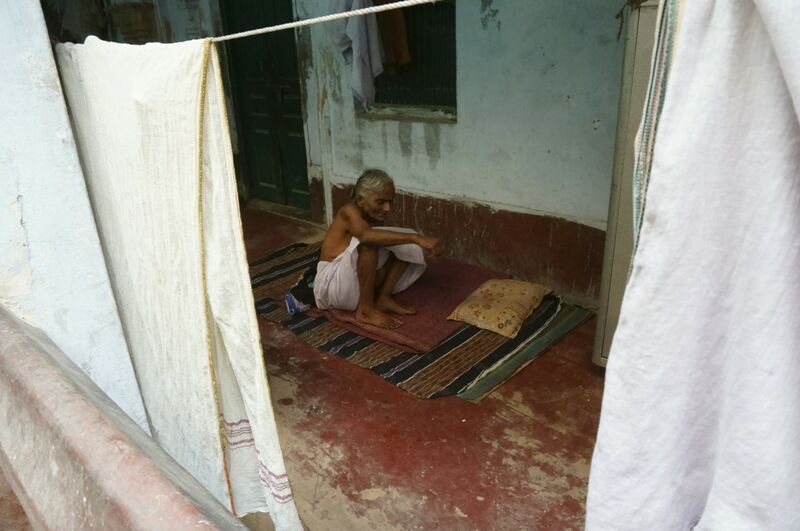 Most of these widows are living under pathetic conditions without any proper food, medical and hygienic facilities. 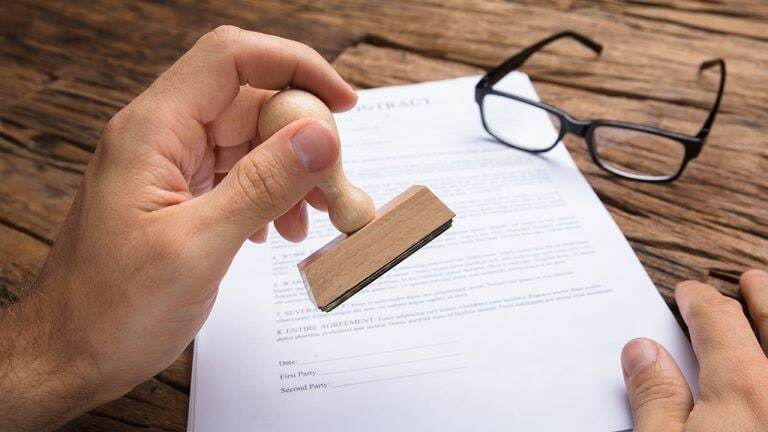 In 2017, the Supreme Court has taken cognisance of the plight of widows living in Vrindavan and ordered the centre and the Uttar Pradesh government to take "all steps to rehabilitate the widows of Vrindavan. 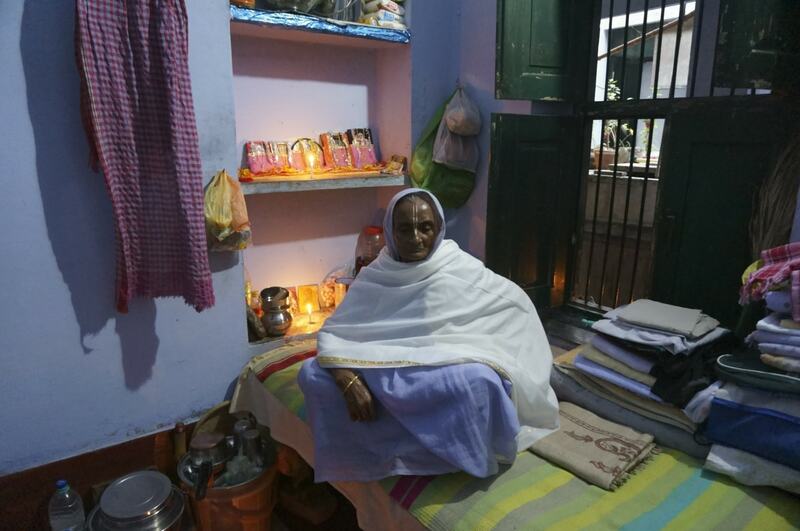 In Vrindavan, widows are forced into a life of isolation, dejection and poverty. 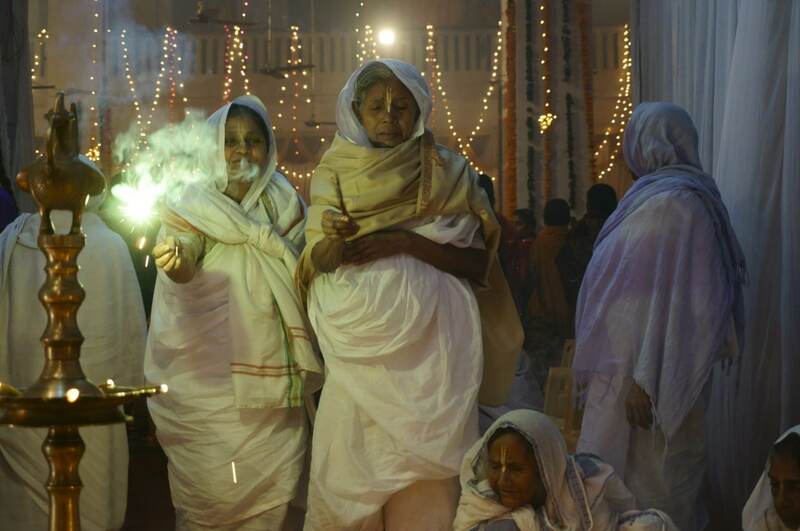 Widows of Vrindavan come here seeking peace and salvation. The land of lord Krishna, Vrindavan is considered as a holy place for Hindus, but living conditions of widows are pathetic. 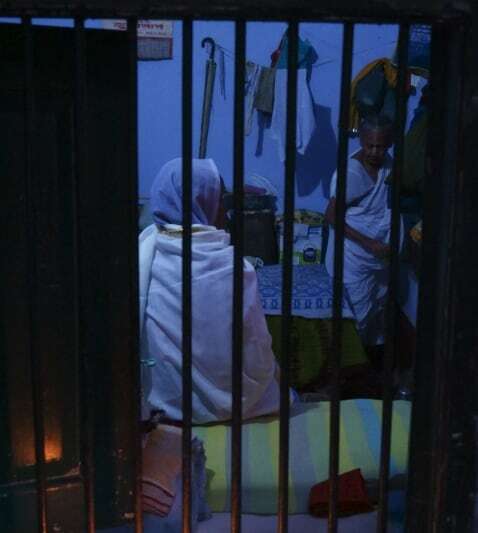 Widows are lured by their children and family to Vrindavan in the ‘name of god' and leave them here for the rest of their life. 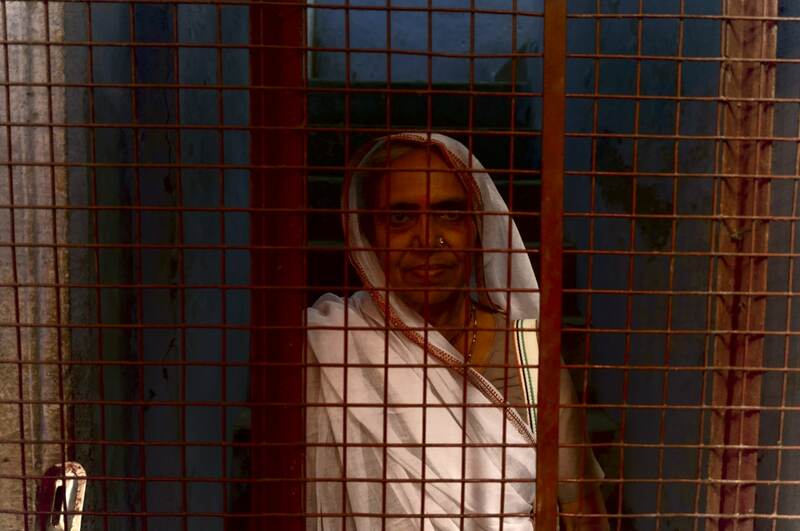 Most of the widows reside in ashrams across the Vrindavan and beg outside temples to earn a living. 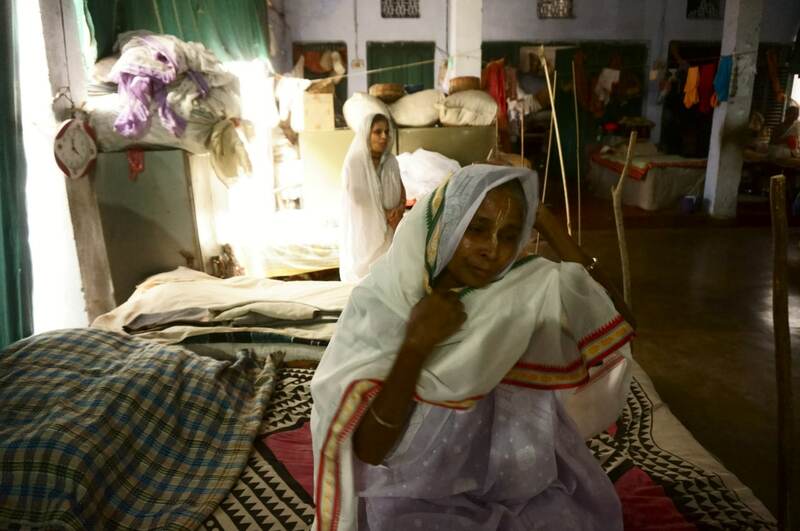 Vrindavan is also home to destitute women who come here because they have nowhere else to go. 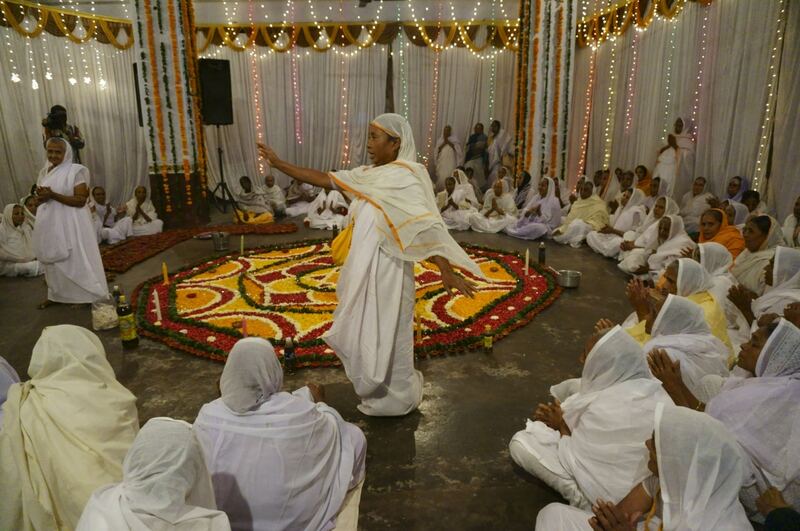 The centre and Uttar Pradesh government is providing food, medicine, clothing, power supply, sewage, drinking water and cooking gas facilities to ashrams where widows are staying. 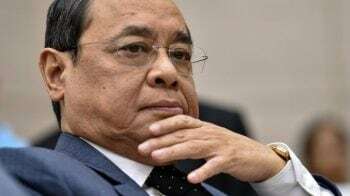 Sulabh International, one of the two NGOs appointed by the Supreme Court to provide help to widows, went to Vrindavan to announce free dinners and proper cremation facilities for widows. According to reports, most of widows in Vrindavan are from the state of West Bengal and nobody knows how they reached here. 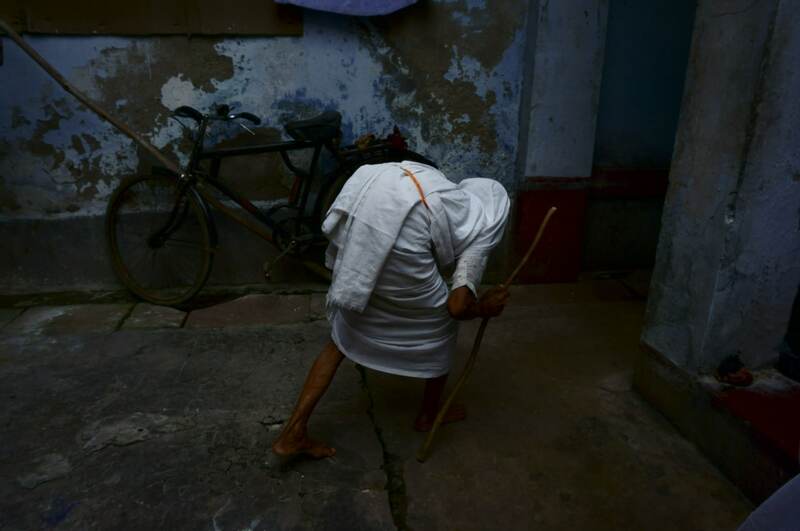 Widows are forced to live an isolated life in Vrindavan, a city according to Hinduism, Lord Krishna spent his childhood days. 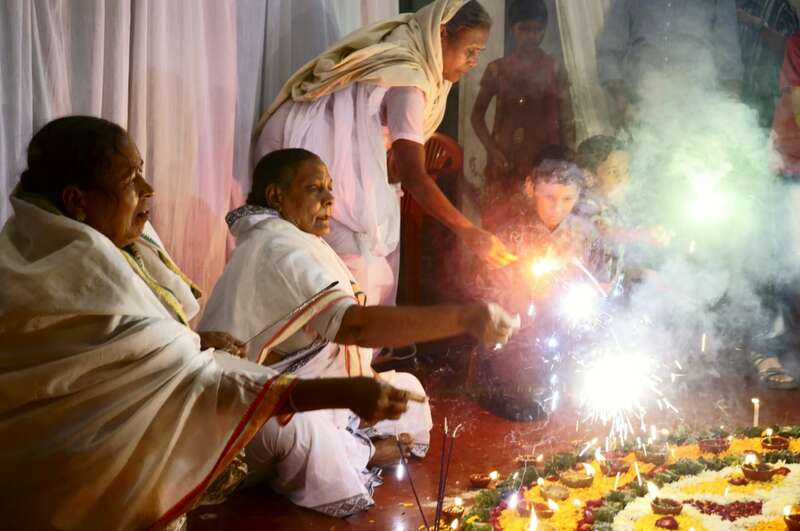 To free widows from the shackles of age-old tradition, Sulabh International is celebrating Holi. As widows do not play Holi traditionally in Vrindavan, it will be an unprecedented step towards ending social prejudice against them. Sulabh International is providing facilities to all the widows in five government-run shelter homes in Vrindavan, Uttar Pradesh. Last year, the ministry of women and child development has developed Krishna Kutir in Vrindavan. 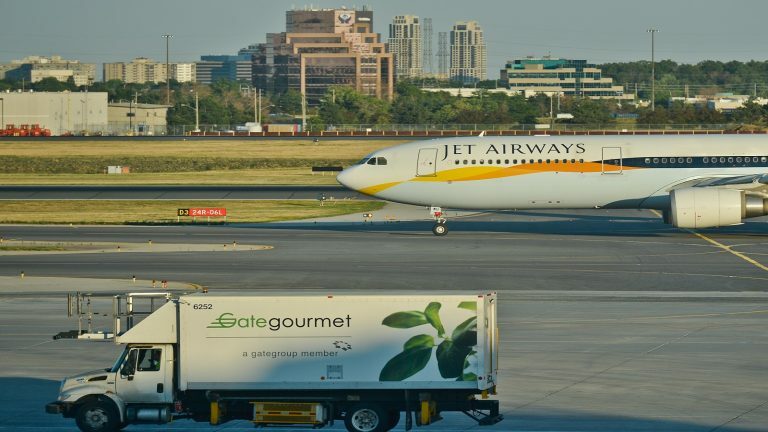 It has been constructed on 1.4 hectares of land through the National Building Construction Corporation, at a cost of nearly Rs 57 crore. 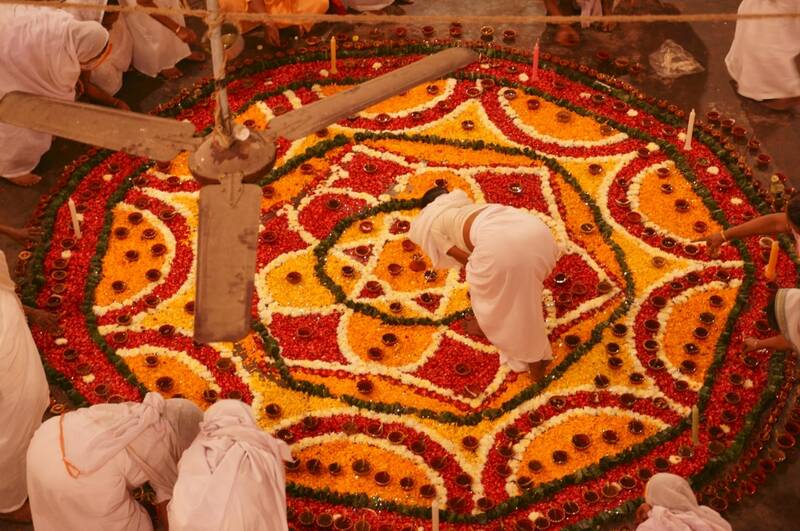 Known as the city of widows, Vrindavan is considered to be a holy place for Vaisnavism tradition of Hinduism. It is a centre of Krishna worship. 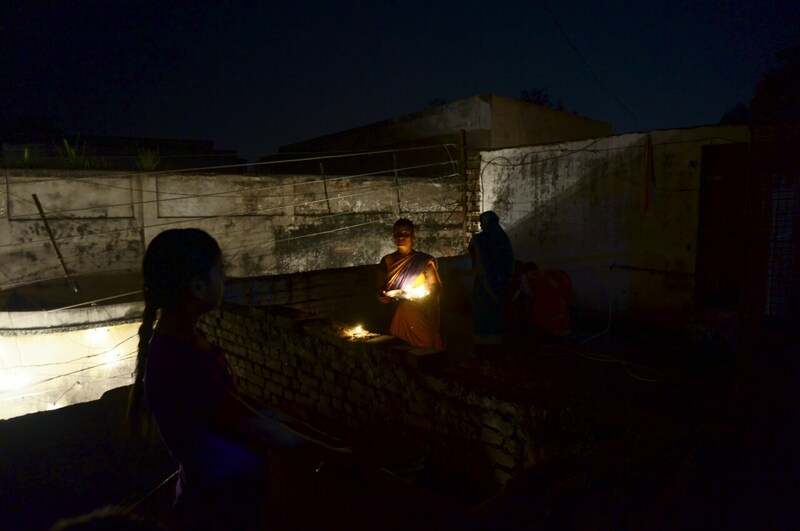 Widows dumped in Vrindavan are often not well educated and lack skills that could help them earn a living. 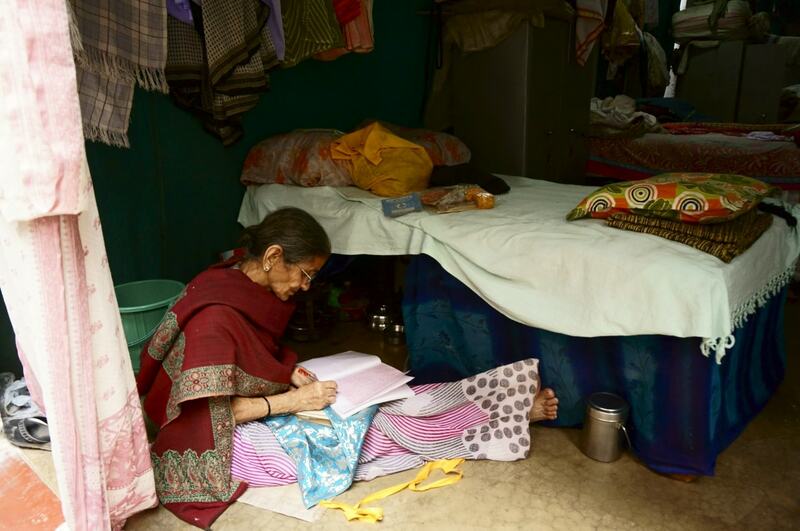 Sulabh International provides facilities for the Vrindavan widows and is spearheading schemes to raise their status and end the stigma against them. 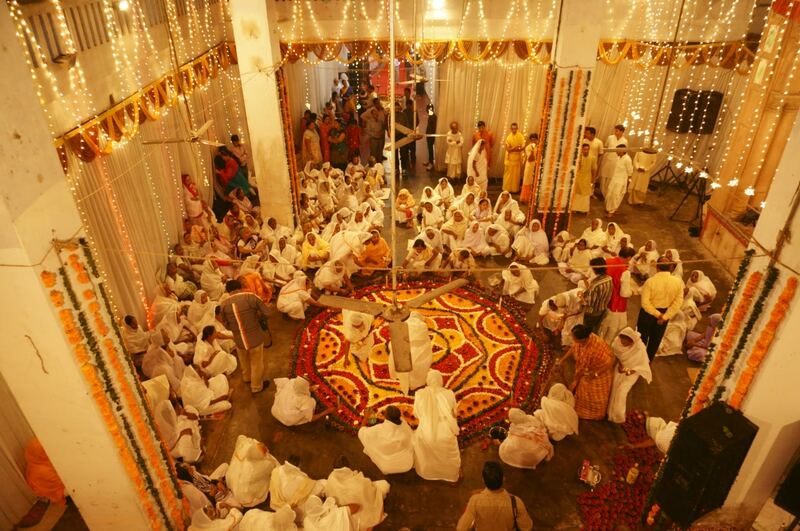 Officials and citizens don't know why Vrindavan attracts widows from all around India especially from West Bengal. 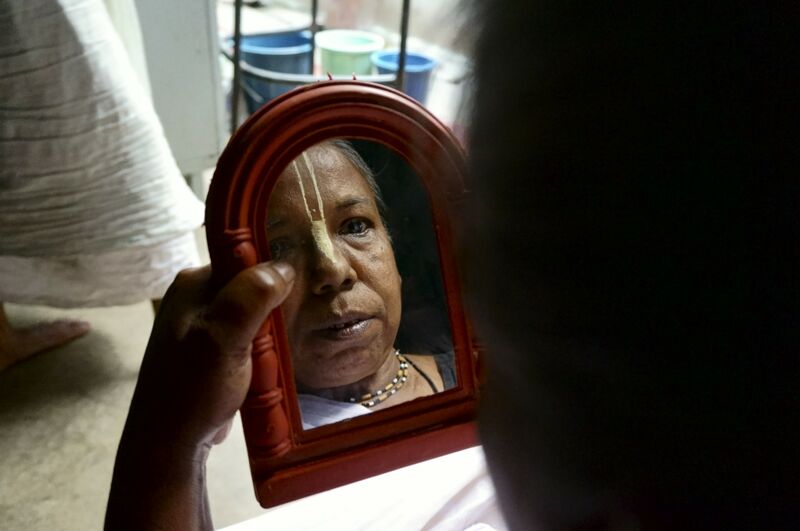 Although the exodus of widows to the Vrindavan has slowed to a trickle, NGOs are taking measures to empower widows.